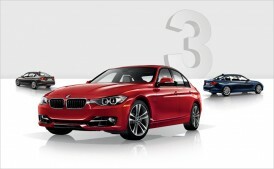 BMW wanted to promote the fact that they were the official automotive sponsor of Air Canada’s Maple Leaf Lounges. Rather than filling the lounges with standard BMW advertising, we populated them with one-of-a-kind artwork – beautiful BMW photography. Intrigued travellers were directed to a microsite where they could bid on the artwork, with all of the proceeds going to the Air Canada Foundation. The results were as breathtaking as the artwork. The campaign resulted in thousands of visitors to the microsite, media coverage in numerous publications and blogs, nearly $25,000 in proceeds and a database full of new qualified leads.